A good pair of denims can make you look like a million bucks. I have said this countless time and I am not afraid of saying it again, I Love Jeans! I think they are cool, stylish, comfortable, sturdy and super versatile. A good pair of denims can make you look like a million bucks. And now they come in so many styles and hues and designs and cuts! You have so many great options, you can sift through them and find your perfect pair! With the countless options, the jean lingo has also exploded. There are all kinds of big and confusing words thrown at you like rise, skinny, stacked, acid washed, jeggings, straight cut, boot cut, boyfriend… and so on! Fear not for we are here to simplify it. So What does Jean Rise Mean? Jean rise is the measurement from the bottom of the crotch to the button on the waistband. You have “low rise”, “low medium rise”, “medium rise”, and “high rise”. Low rise jeans are your “casual” fit jeans. They have a lived-in look and droopy fit. Low medium rise and medium rise are closer to the waist. 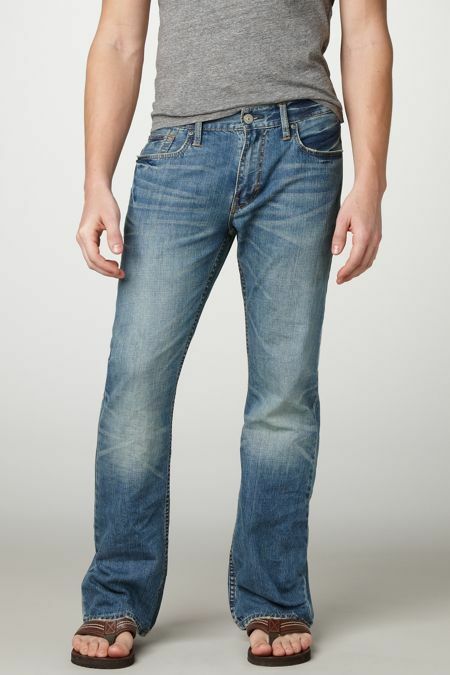 High rise jeans make you look thinner but don’t tuck in your shirt while wearing them. That is a big NO. A fashion disaster.